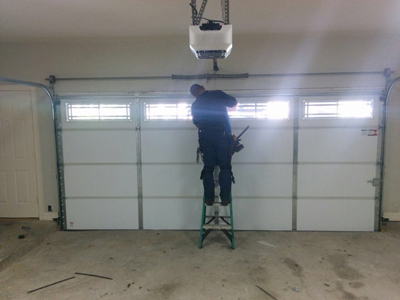 At Garage Door Repair Wheaton, we know what it takes to conduct the perfect garage door opener installation. The products we have in our collection are some of the best you will find in the market. Besides providing our customers with top tier products of the highest quality, we make sure that our technicians do a fantastic job of fulfilling all your requirements. You can expect our technicians to be efficient, punctual and effective. All you have to do is give us a call and we will send our technicians to your place at a time of your convenience. From there on, you can watch them expertly handle the entire process of installing door openers without causing any disturbances in your residential property. Our collection consists of some of the top products from the best brands that the industry has as of today. Anyone who knows garage door openers has heard of Liftmaster. Arguably the leading producer of openers, this company takes the quality of its products very seriously. This is why we take great pride in installing Liftmaster openers and maintaining them afterwards. Genie has gifted the market with the next generation of professional line door openers. We are happy to install this well known product because it is both powerful and reliable. 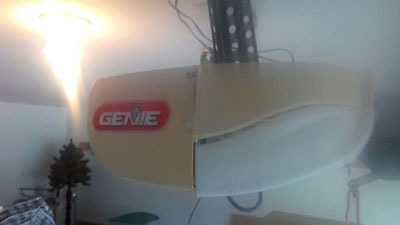 In addition to the professional line openers, Genie produces DIY openers, something that our technicians can easily put to work. The Chamberlain openers in our collection are highly rated by customers because they can function perfectly without producing much noise. These are known as belt drive openers. The chain drive version on the other hand is built to last for years. Sears has an exquisite collection of high quality door openers. One such product that we have sourced from them is Craftsman door openers. What’s special about this product is that it is essentially a smart door opener which allows us to keep up with the preferences of the contemporary client. For more information, contact our company today!